Do you own commercial property in Fountain Valley? Do you own commercial property outside of Fountain Valley? What would you like to get out of the city tour? 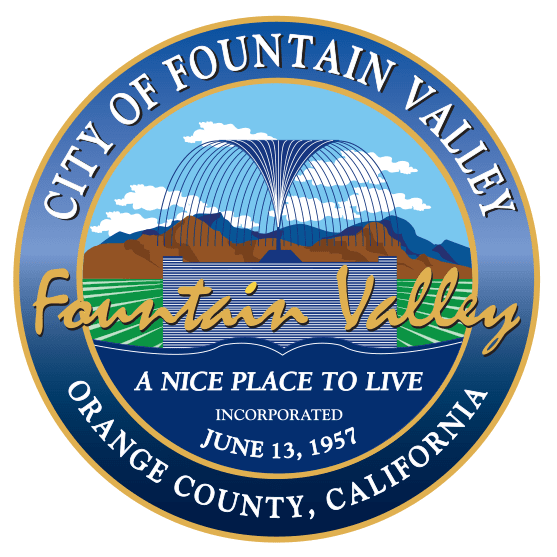 Do you know about the Fountain Valley Crossings? Would you like us to connect you with property owners in the Fountain Valley Crossings?